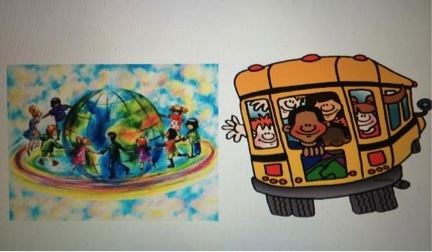 Multicultural curriculum, materials and pedagogy should be embedded in every educational program daily! ← HAPPY LABOR DAY! REST AND RELAX! That’s the way to ensure growth and success! 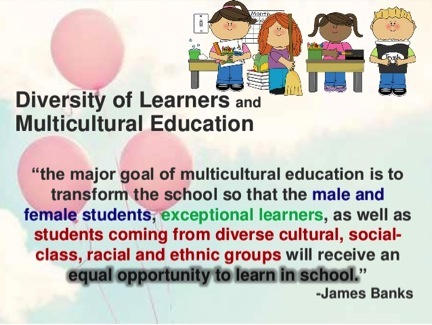 Multicultural education validates all students! How can I help you? I sent you an e-mail to your aol email account.